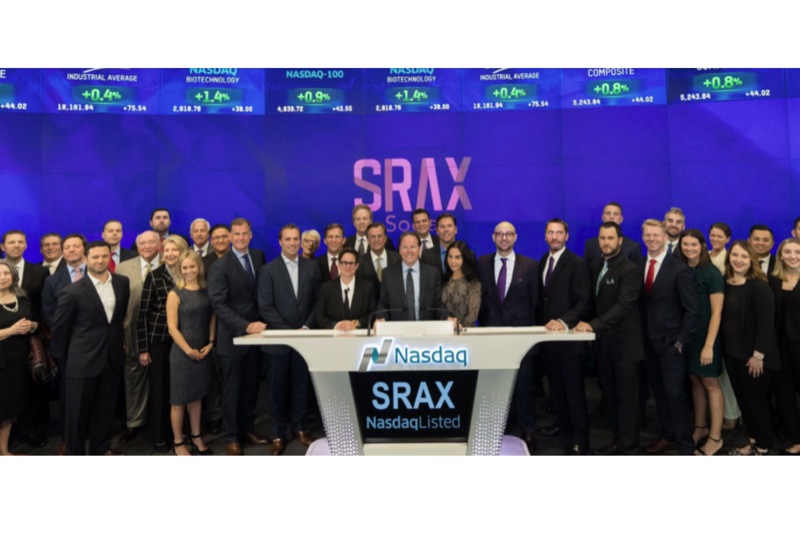 Bitcoin Press Release – Social Reality, Inc. (SRAX), a digital marketing and consumer data management and distribution technology platform company, declared it will issue a right to receive securities of BIGtoken Inc., the company’s wholly owned subsidiary to the holders of the company’s Class A common stock on the record date of September 17th, 2018. This press release contains certain forward-looking statements that are based upon current expectations and involve certain risks and uncertainties within the meaning of the U.S. Private Securities Litigation Reform Act of 1995. Words or expressions such as “anticipate,” “plan,” “will,” “intend,” “believe” or “expect'” or variations of such words and similar expressions are intended to identify such forward-looking statements. These forward-looking statements are not guarantees of future performance and are subject to risks, uncertainties, and other factors, some of which are beyond our control and difficult to predict and could cause actual results to differ materially from those expressed or forecasted in the forward-looking statements, including, without limitation, statements made with respect to expectations of our ability to increase our revenues, satisfy our obligations as they become due, report profitable operations and other risks and uncertainties, as set forth in our Annual Report on Form 10-K and Quarterly Reports on Form 10-Q, as filed with the Securities and Exchange Commission. All forward-looking statements involve significant risks and uncertainties that could cause actual results to differ materially from those in the forward-looking statements, many of which are generally outside the control of Social Reality and are difficult to predict. Social Reality undertakes no obligation to publicly update any forward-looking statements, whether as a result of new information, future events or otherwise.